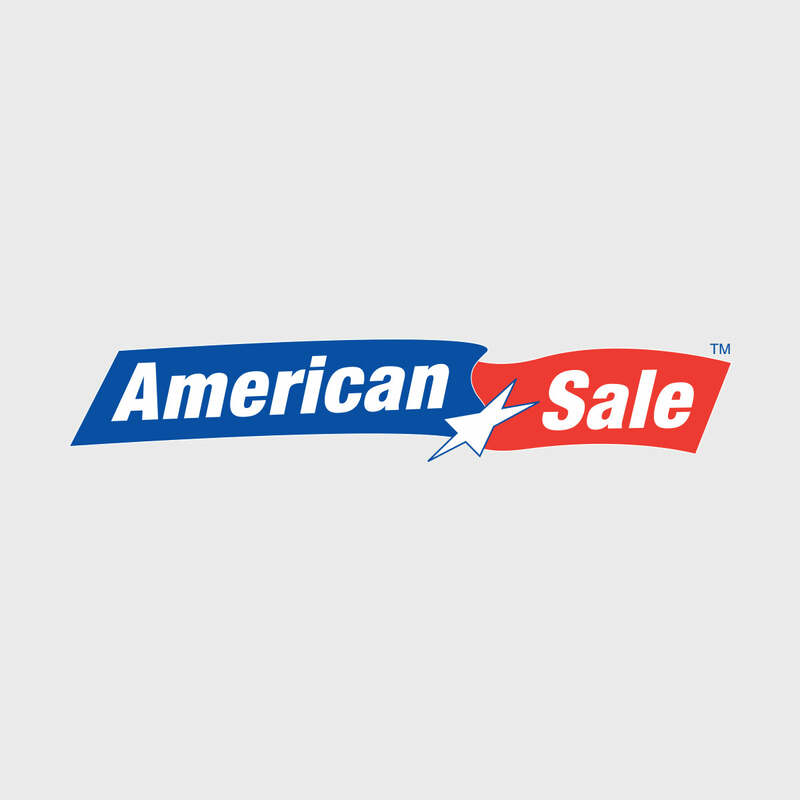 American Sale is here to show you just how many things an outdoor hot tub can do for you! With a massive selection of models from Artesian and Hot Spring brand spas, we’re confident that a quality jacuzzi would be a welcome addition to your family. Hydromassage, a feature that is standard on our Hot Spring models, incorporates 3 key factors into the design. Buoyancy, massage, and heat. As being in water makes the body buoyant, 90% of the body weight is temporarily removed. This allows for those with aching joints to get relief from the pain that comes from day-to-day movement. At the same time, the heat of the water increases your blood circulation while the jets gently massage. This combination has been shown to provide an overall positive and relaxing experience. Stop by American Sale today and see our in-store display! We are always here to address any questions or concerns about hot tub prices, hot tub clearance sales, or any step in the process of buying your hot tub. Located just 30 minutes from our Lake Zurich location, the village of Gurnee, Illinois, is an hour and a half north of Chicago and is accessible by car via the I-294 Expressway. Notable points of interest in Gurnee include the amusement park Six Flags Great America, and the Gurnee Mills Shopping Mall, the third largest mall in Illinois. The two destinations combined attract an average of 26 million people to Gurnee annually.